That's a handsome bird! Great capture. I need a trip to the beach too! Great picture - you do seem to be able to charm the waders to come close! That's a great capture. 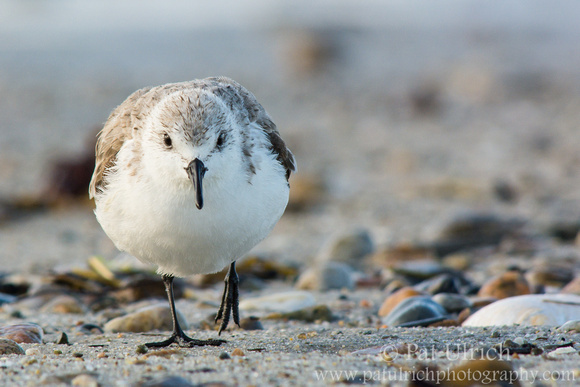 Most intense look I've ever seen on a Sanderling.